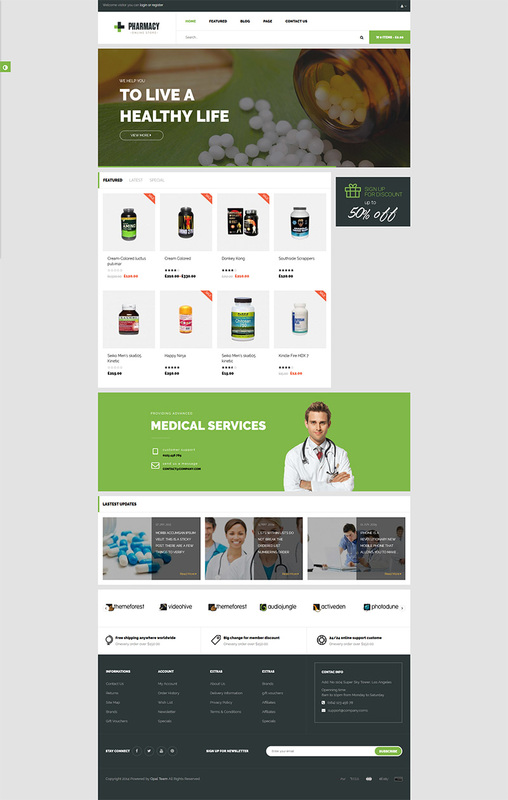 We brings a myriad of feature-rich and well-designed WooComerce WordPress Themes of multiple niches of your online business. Beyond a dynamic and thriving eCommerce store, our team take your and your customers’ experience on our themes as the top priority. We are happy to support your every need! 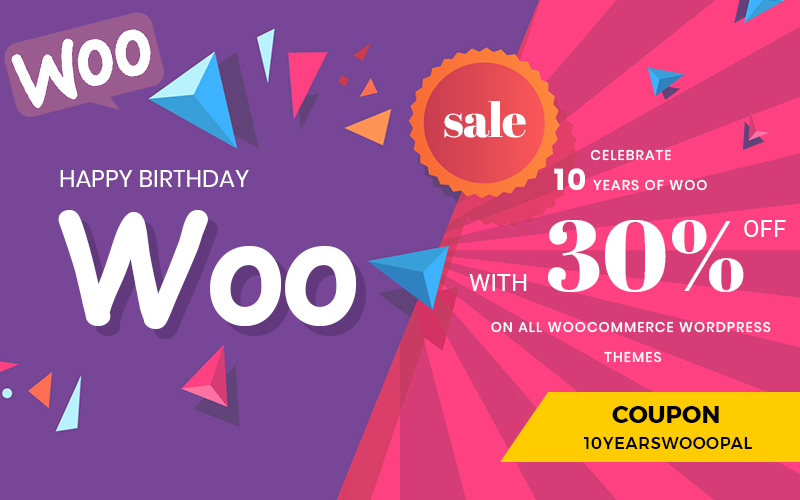 Here are 5 hand-picked WooCommerce WordPress Themes that are definitely worth your while! Take a look! 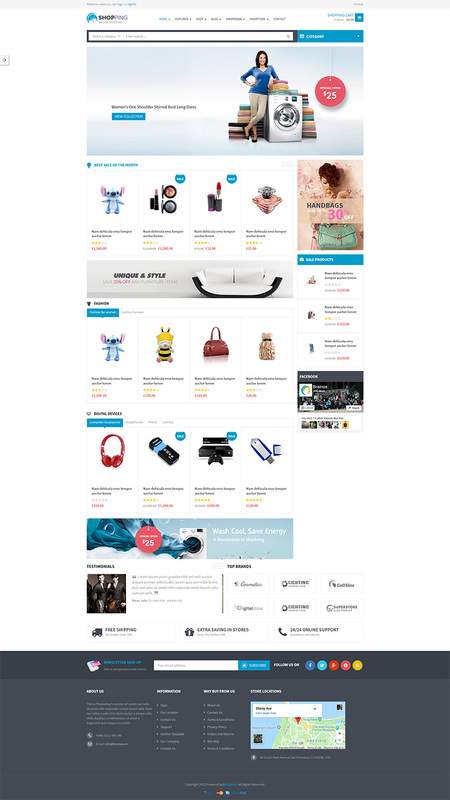 You can check out other amazing WooCommerce WordPress Themes from our portfolio on Themeforest! The 30% off birthday offer is only valid in 3 days from July 18th to July 20th.